Present Pastorate – December 1992 – Pastor of Lonoke Missionary Baptist Church, Hope, Arkansas. Present – 2009 – Seminar Presenter – CMBSC State Congress of Christian Education, Dr. Shadrach Porchia, President, Dr. L. R. Massey, Convention President. 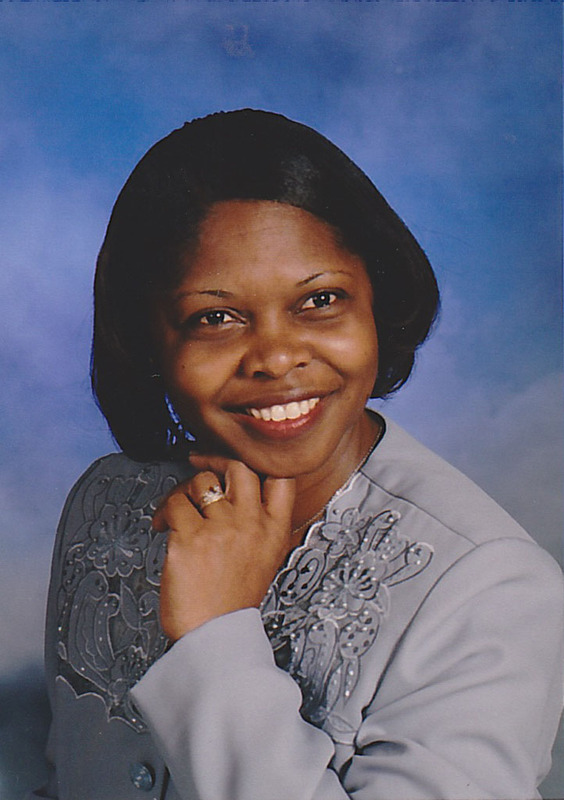 Present – 2008 – Vice President – Southwest District Congress of Christian Education, Malvern, Arkansas, Dr. J. N. McCollum, President, Dr. C. K. Yarber, Moderator. 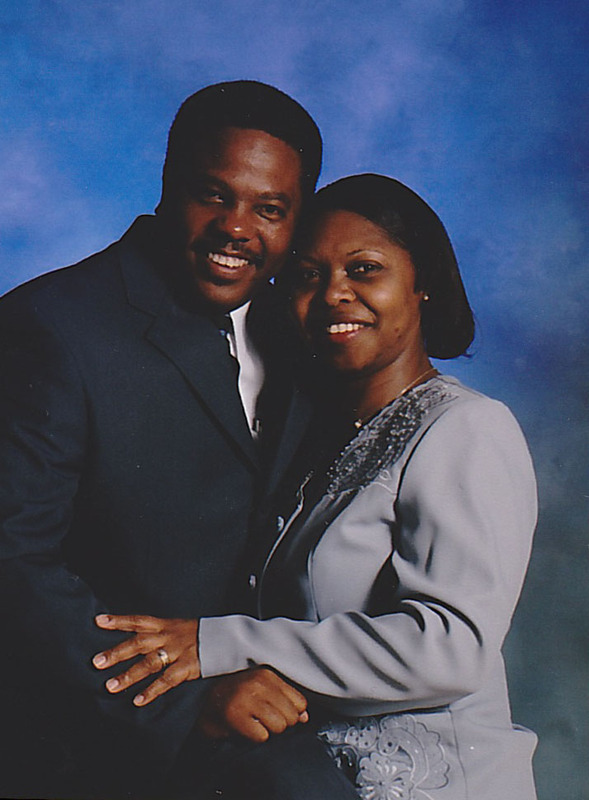 Present – 2007 – Vice President – Southwest District Section #2, Rev. C. T. Huey, President, Dr. C. K. Yarber, Moderator. 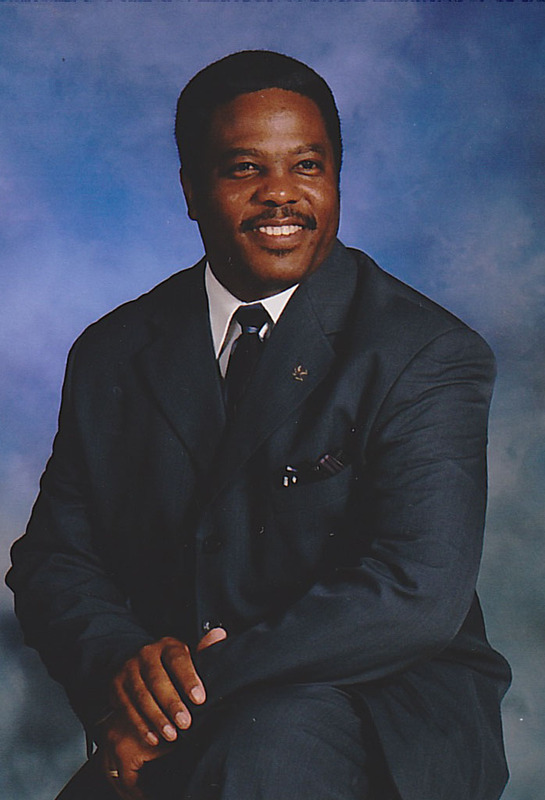 Present – 2004 – Teacher (Baptist Doctrine) – Southwest District Congress of Christian Education, Malvern, Arkansas, Dr. J. N. McCollum, President, Dr. C. K. Yarber, Moderator. Present – 1998 – Executive Board Member, Southwest District Association, Texarkana, Arkansas. Dr. C. K. Yarber, Moderator. Present – 1997 – Congress Time Chairperson/Teacher, Section 2 of the Southwest District Association’s extended session, Rev. C. T. Huey, President, Dr. C. K. Yarber, Moderator. 1997 – 2008 – Devotional Leader in Congress, Southwest District Association, Texarkana, Arkansas. Dr. C. K. Yarber, Moderator. Former Pastorate – October 1992 – October 1981 – Pastor of Bright Star Missionary Baptist Church, Mineral Springs, Arkansas. 1985-1992 – Vice President of Congress, Little River Baptist Association, Ashdown, Arkansas. Rev. C. B. Lampkin, Moderator. 1980-1981 – Pastoral Internship, First Baptist, Okolona, Arkansas. Rev. G. H. Jones, Pastor. June of 1977 – October 1980 – Served as an evangelist. 1 Thessalonians 5:12 - 15 (KJV) 12And we beseech you, brethren, to know them which labour among you, and are over you in the Lord, and admonish you; 13And to esteem them very highly in love for their work’s sake. And be at peace among yourselves. 14Now we exhort you, brethren, warn them that are unruly, comfort the feebleminded, support the weak, be patient toward all men. 15See that none render evil for evil unto any man; but ever follow that which is good, both among yourselves, and to all men.